Don’t even think about reaching for the sandwich bread until you’ve scrolled all the way through this post. You’re going to find turkey in the most unexpected, yet delicious, places. And you’re going to want to try at least one of these recipes for a spin. Crispy on the outside, cheesy on the inside and savory all over. 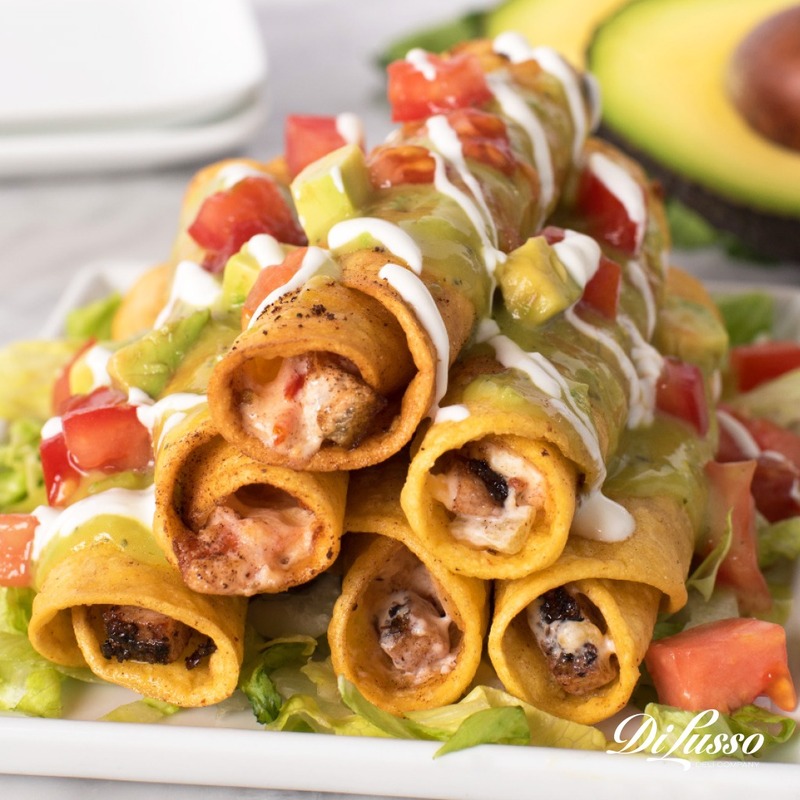 These Cheesy Turkey Taquitos are so quick to prepare, you can have dinner on the table in 30 minutes or less. Ready, set, go! Toss everything in a pan. Put it in the oven. Forget about it for an hour. Serve! So simple. So easy. So hands-off. 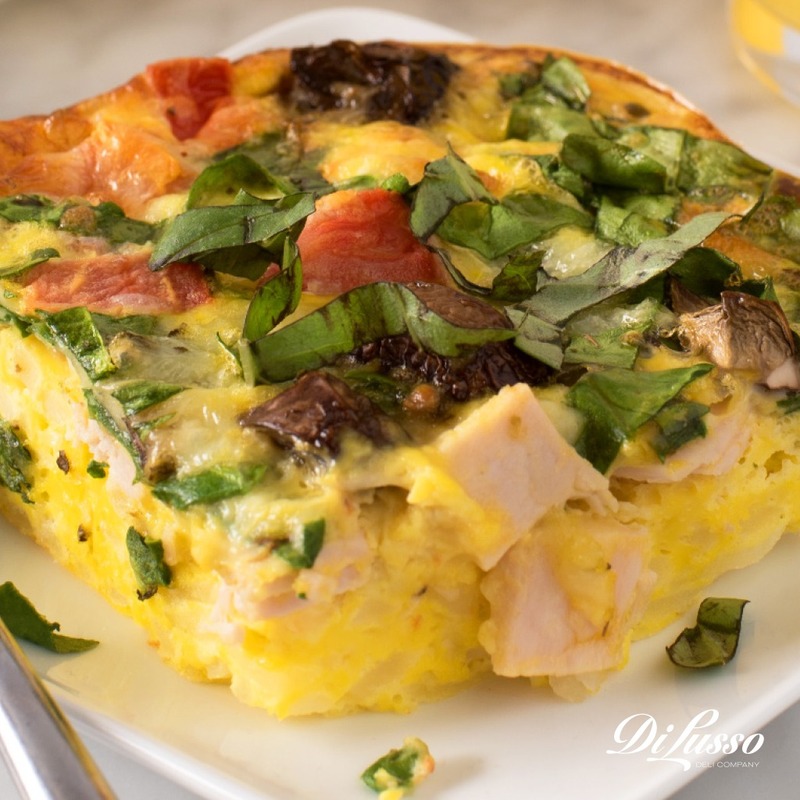 That’s why we love this Italian Breakfast Bake. We also love that it pairs perfectly with Bloody Mary Bars. We bet you didn’t see this one coming. 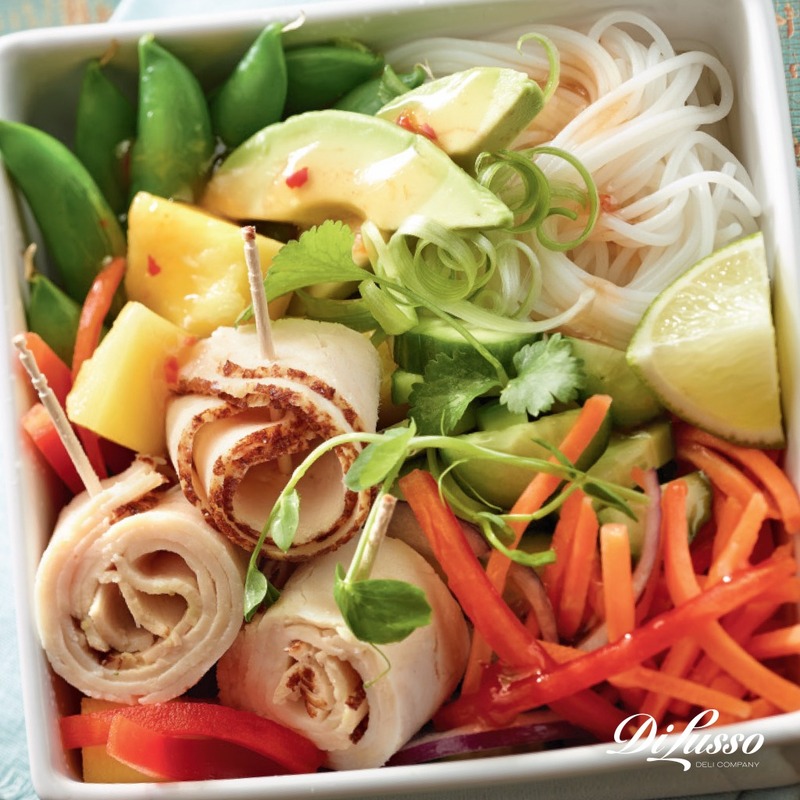 Sliced turkey breast adds a savory touch to this sweet and tangy Chilled Noodle Bowl. That’s what we call prime summer lunch material. Everything tastes good on pizza. And Stromboli is basically pizza you can eat on-the-go without making a mess. 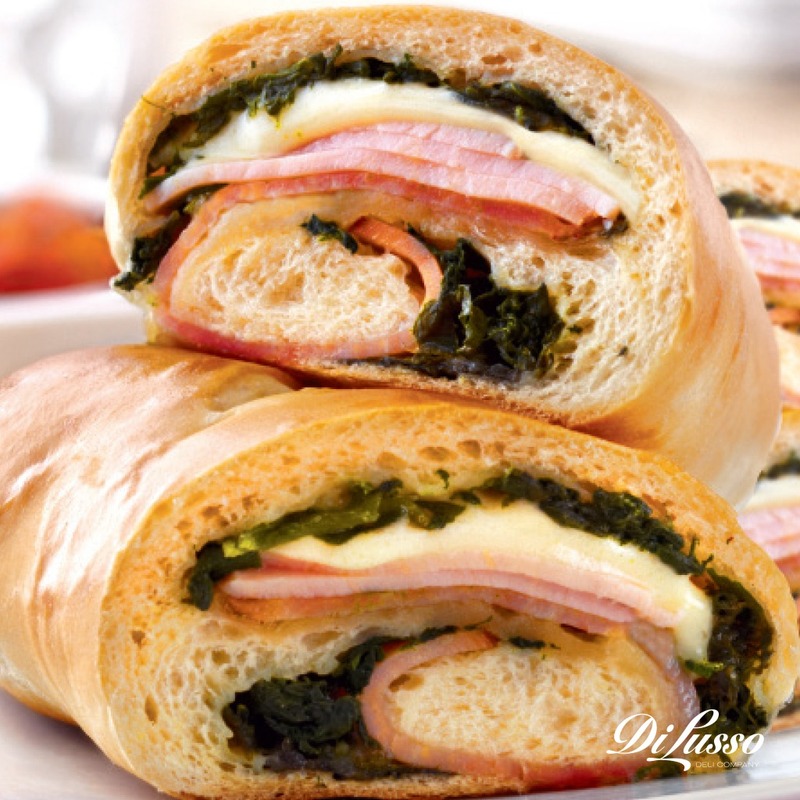 So it’s only logical that turkey would taste amazing in this cheese-stuffed Stromboli Siciliano. Bonus: they reheat well as leftovers. Hold the ham. Add the turkey. Extra cheese. Heavy on the veggies. Side of hash browns. Boom, breakfast is done! 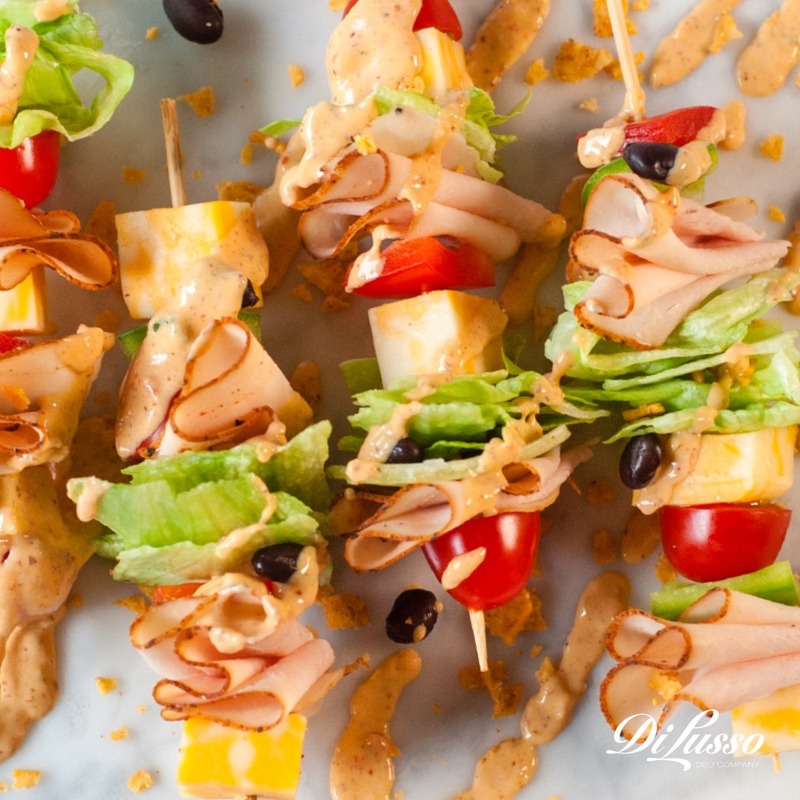 It’s a fast and easy way to use up leftover slices of turkey and cheese. 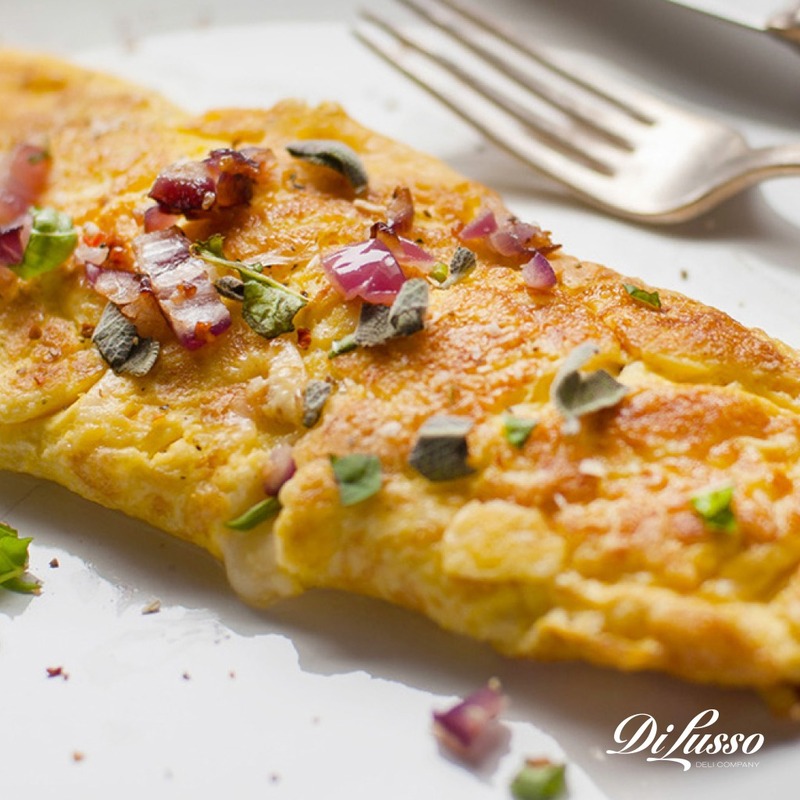 Get step-by-step instructions on how to make the perfect omelet here. 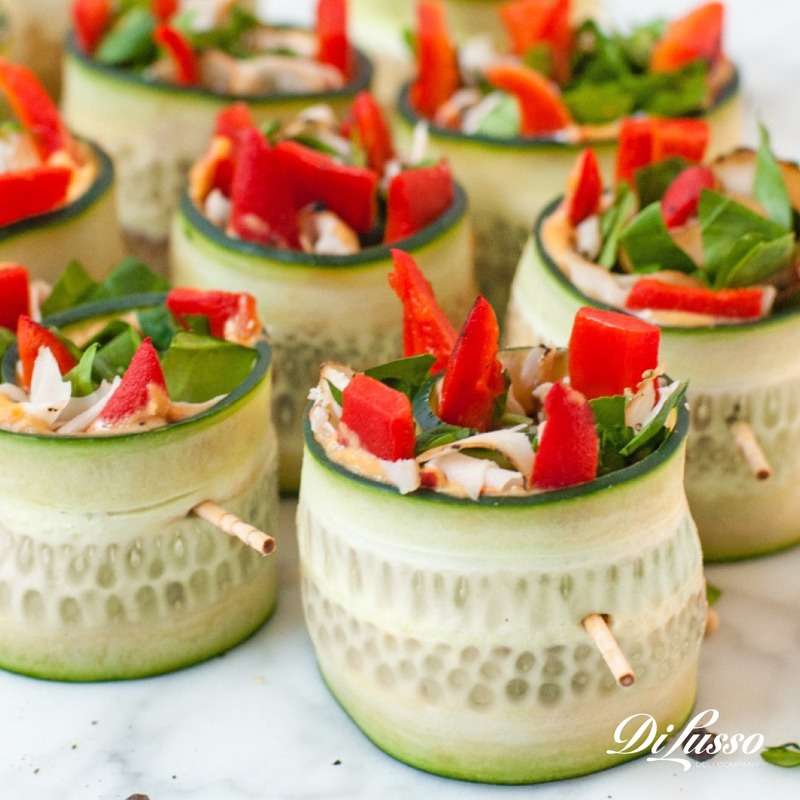 Keep a handful of these Turkey Cucumber Rollups in the fridge for your next snack emergency. When the kids are “literally” dying of hunger because dinner is running a little late or you need something before grocery shopping (so you don’t buy everything in the store). 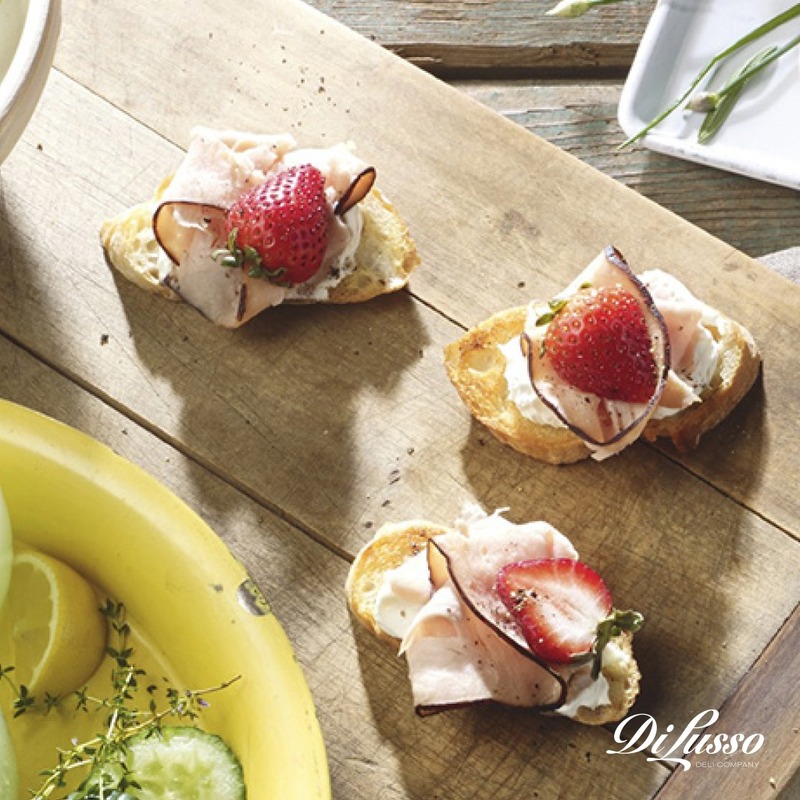 Pair a plate of these dainty Balsamic Strawberry and Turkey Crostini with a white summer wine and you’re all set for a happy hour at home. Enjoy it solo, or invite guests over for a summer soirée. 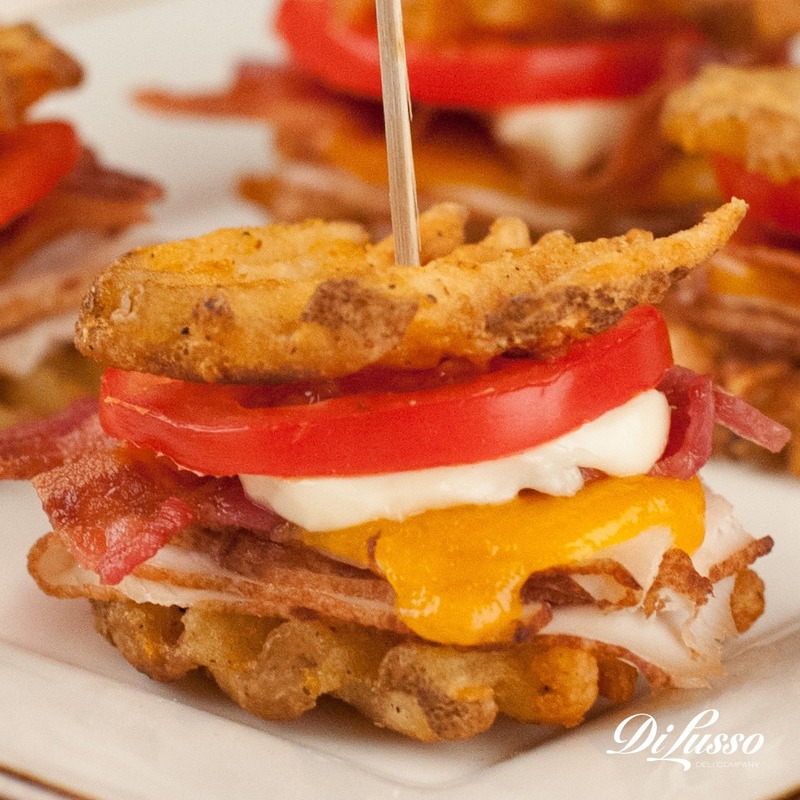 Whip out these warm, cheesy Waffle Sandwich Sliders for viewing parties (football, anyone?). Make a batch for family game night. Put out a plate for New Year’s celebrations (they taste great with champagne). Pairing turkey with ingredients like Kalamata olives and feta gives off some serious Mediterranean vibes. 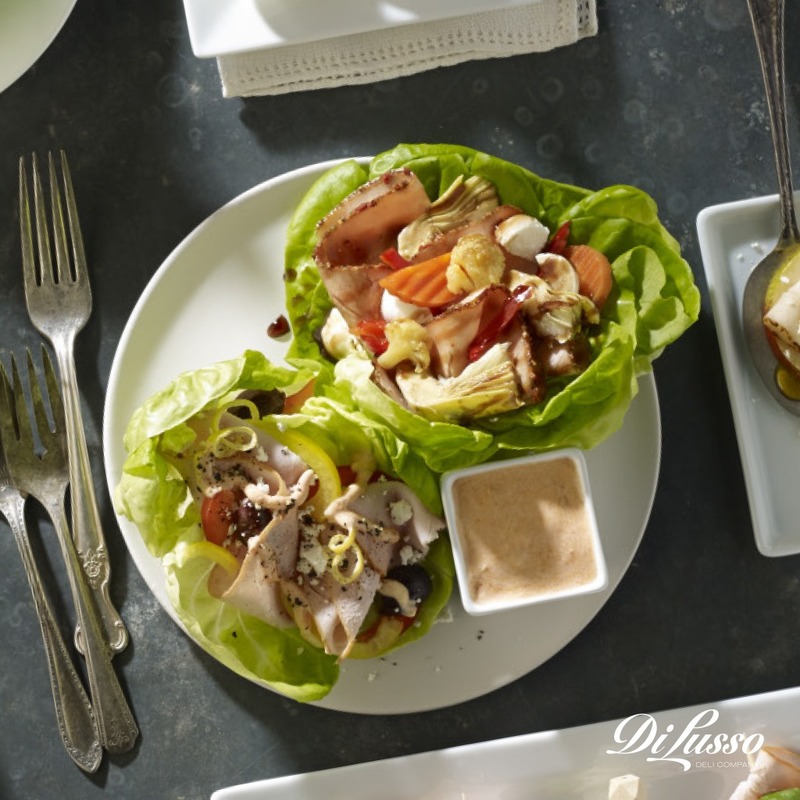 Add a smoky Greek yogurt sauce and you might just feel like you’re lunching on these Little Greek Lettuce Boats at a café in Athens rather than at your work in the office. They also make great post-workout snacks.